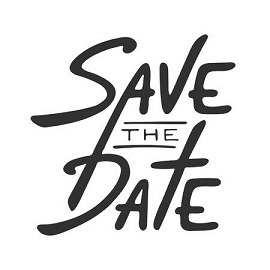 Come celebrate with us on Saturday, April 27, 2019, from 10 AM-5 PM. We have several new kits that will debut on LYS Day. There are also free patterns that designers have created just for this event. Any purchase will enter you in a drawing for a PYC gift card. We are so excited to announce the inaugural Sierra Nevada Yarn Crawl! We are partnering with eight other yarn shops in Northern Nevada and Eastern California to bring you this grand experience. 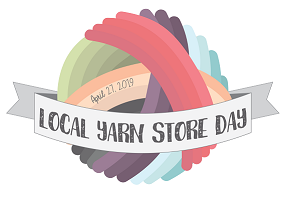 There will be featured yarns and patterns in each store, trunk shows, demonstrations, and prizes galore, including a big Grand Prize basket that you can be eligible for by visiting all 9 stores.